Maryanne Hunter Longo, Ed.D is an Early Childhood Lead Faculty and Senior Contributing Faculty member at Walden University. 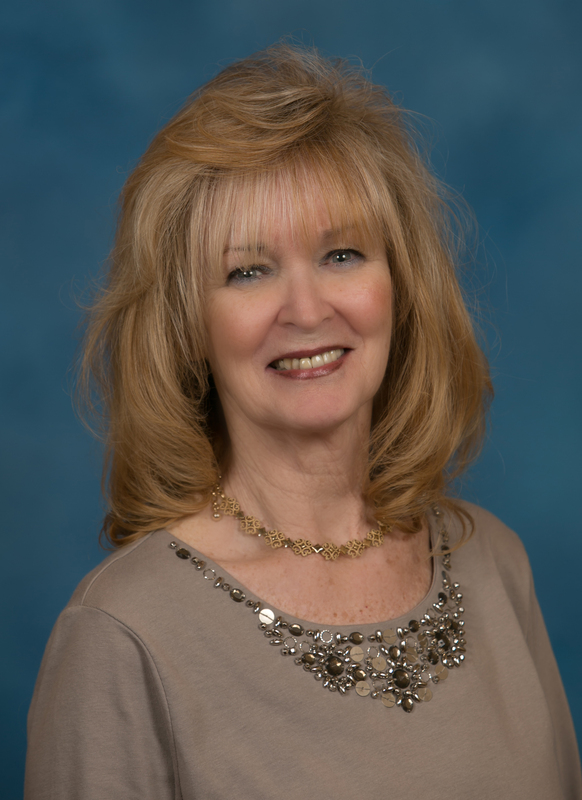 Dr. Longo retired from the School District of Philadelphia after 35 years of instructional and administrative responsibilities with the majority of her practice with Early Childhood Programs in an inner-city school with a diverse population. Dr. Longo has been published in several educational anthologies and has presented on a number of topics related to early childhood education. She joined Walden University in 2005, and has served as an active member of Walden University's Advisory Council. Recently, Dr. Longo has been nominated to serve on the CAEP Council for University Accreditation. She presently shares her authentic ECE experiences with ECE faculty, instructs ECE courses in the EdD/PhD/EdS programs and works with students pursuing doctoral degrees and specialists degrees in Early Childhood Education. Longo, M. H. (2016). A Cry for Peace by Reversing Violence. Longo, M. H. (2014). Alleviating Bullying. Longo, M. H. (2015). Cultural Metaphors: Transcending to All Generations . Longo, M. H. (2017). Dark Denials and Despicable Damage; Domestic Violence and Sexual Assualt in America. Ross, A. D., Esmail, A. M., Longo, M. H., , . (2014). The Importance of Play in Creating Social Awarness to Support a Bully-Free Environment. Longo, M. H. (1990). Do We Really Ned a Report Card in Kindergarten?. School District of of Philadelphia. Longo, M. H. (2003). Linking Literature and Mathematics in the Early Childhood Classroom. School District of Philadelphia. Longo, M. H. (1995). Literacy Acquisition in the Early Years. American Federation of Teachers. Longo, M. H. (1998). Read 180: Using Technology to Support Delayed Learners. School District of Philadelphia. Longo, M. H. (1991). Using Classic Children's Literature to Promote Literacy; You do not have access to modify this field.Using Classic Children's Literature to Promote Literacy. School District of of Philadelphia.